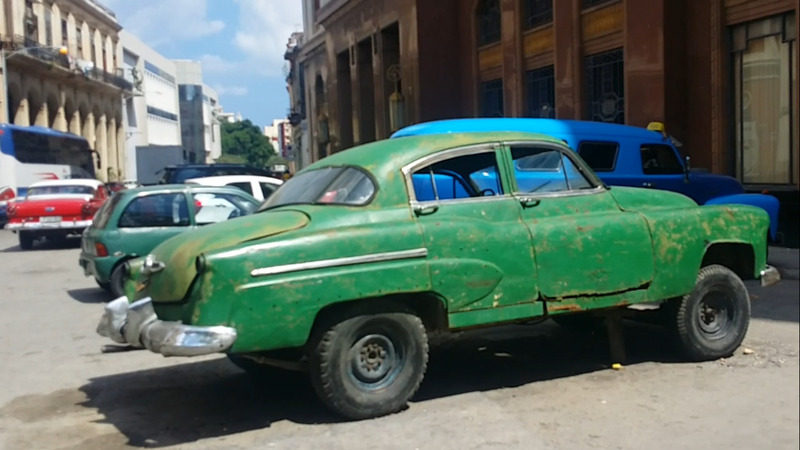 Results are included for archibase. 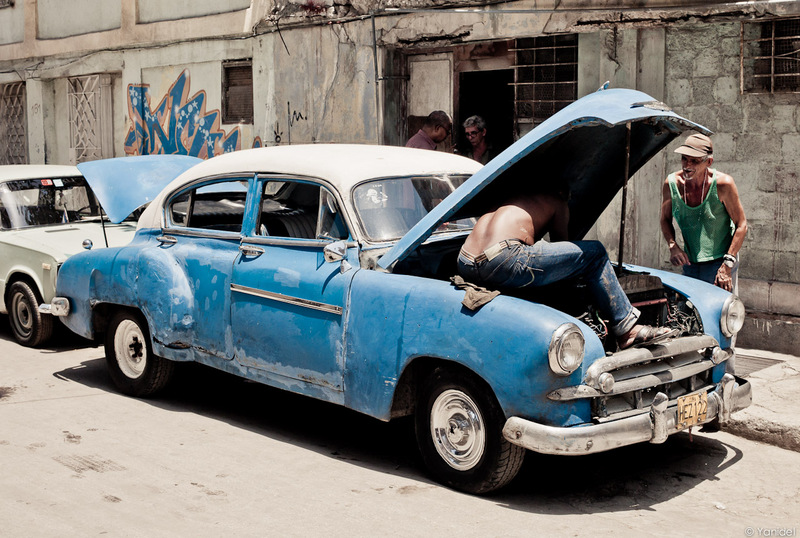 Show just the results for achubaacarse. 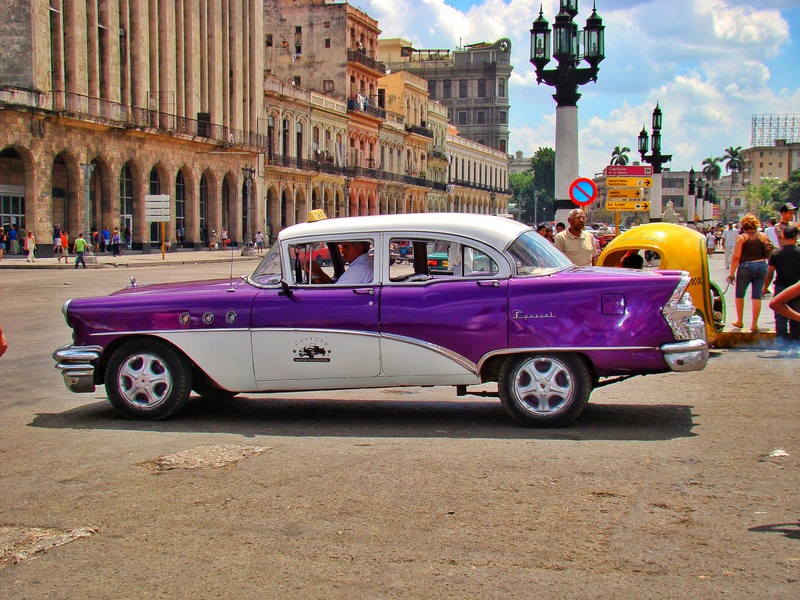 Barry Thomas’ “Wheel to Wheel”: May 17: Cuba, here they come! 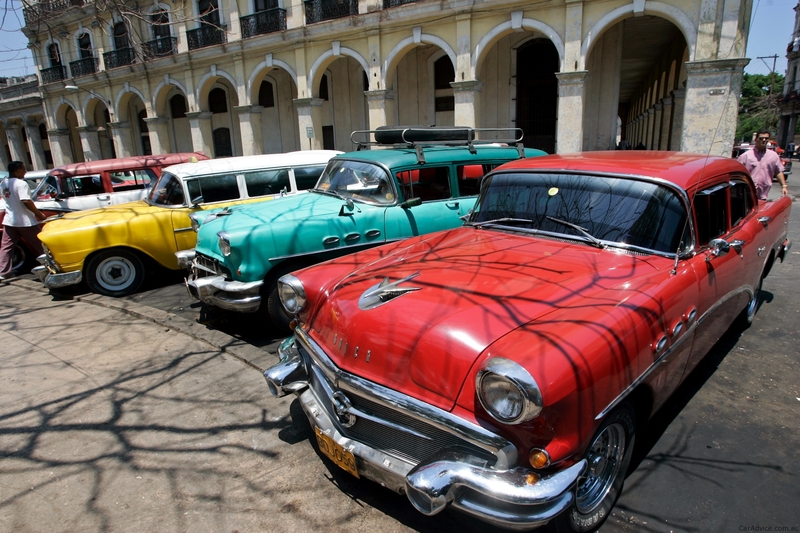 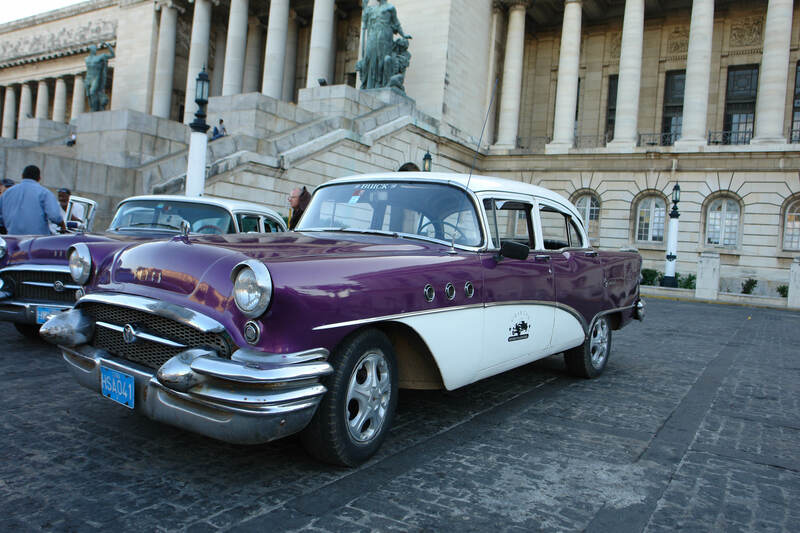 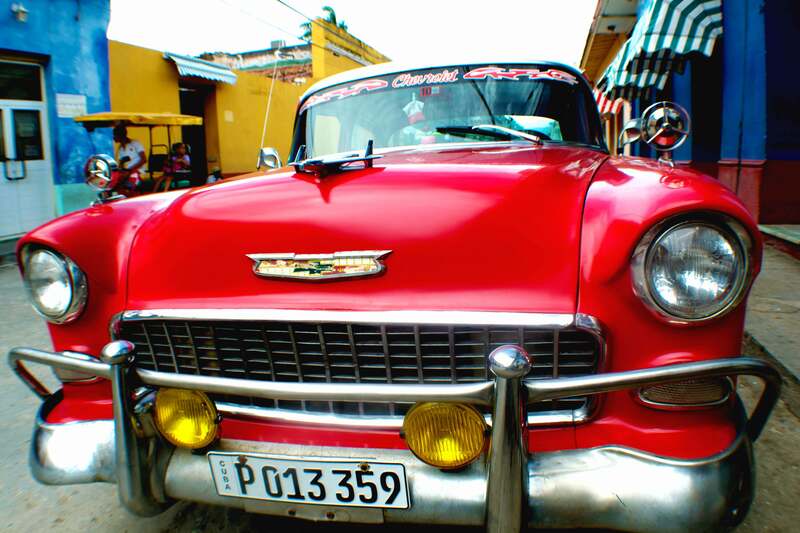 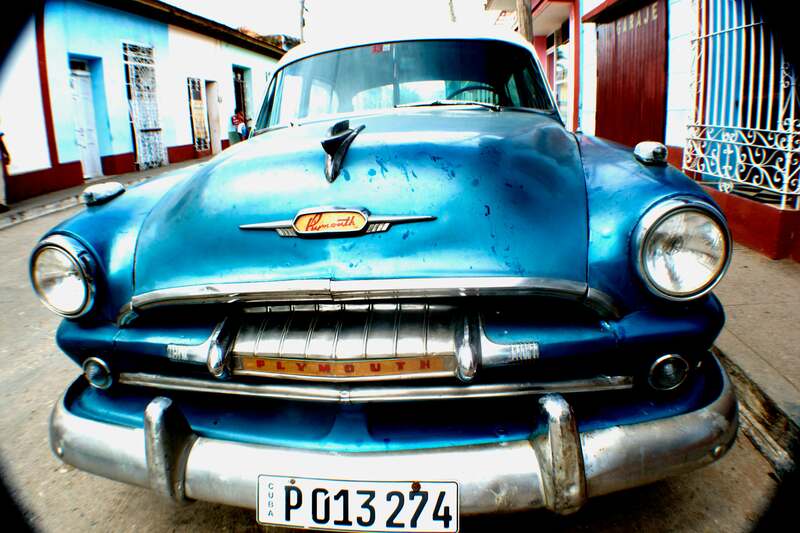 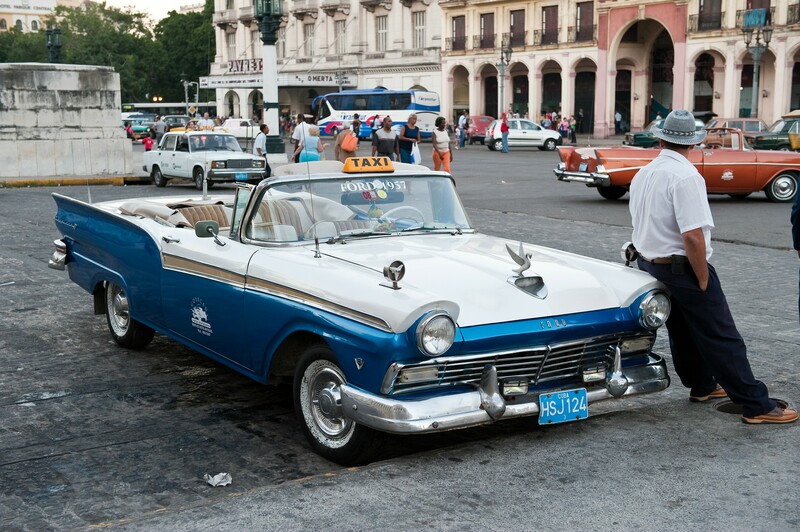 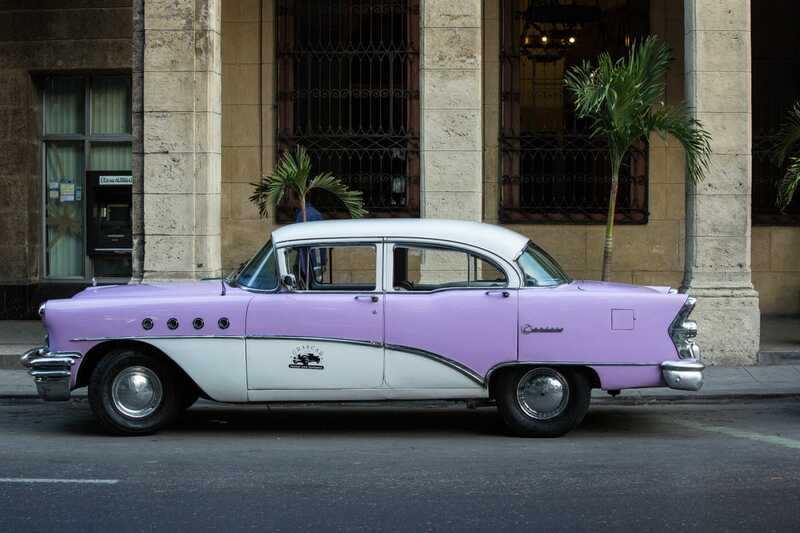 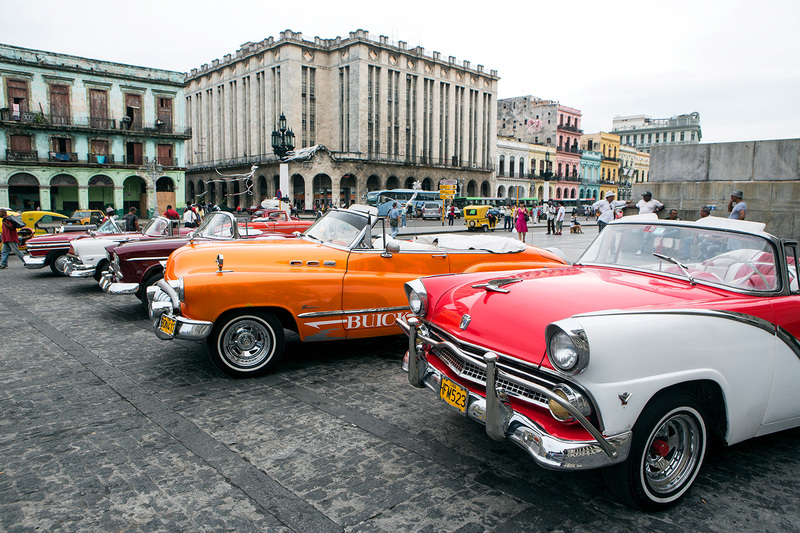 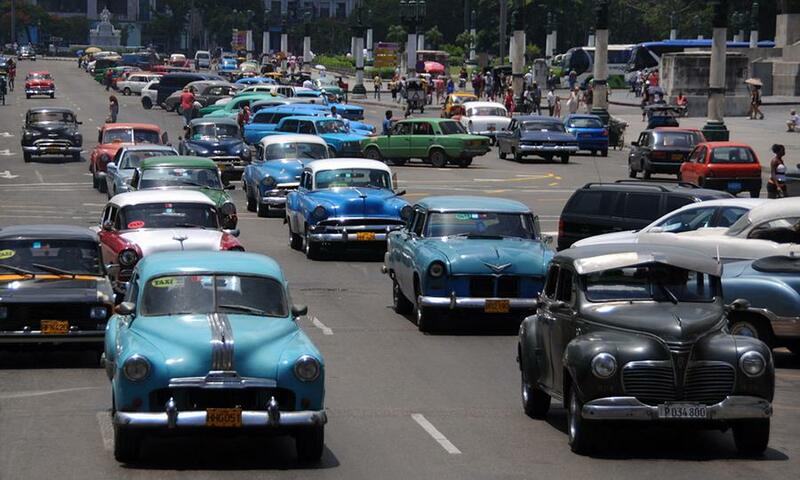 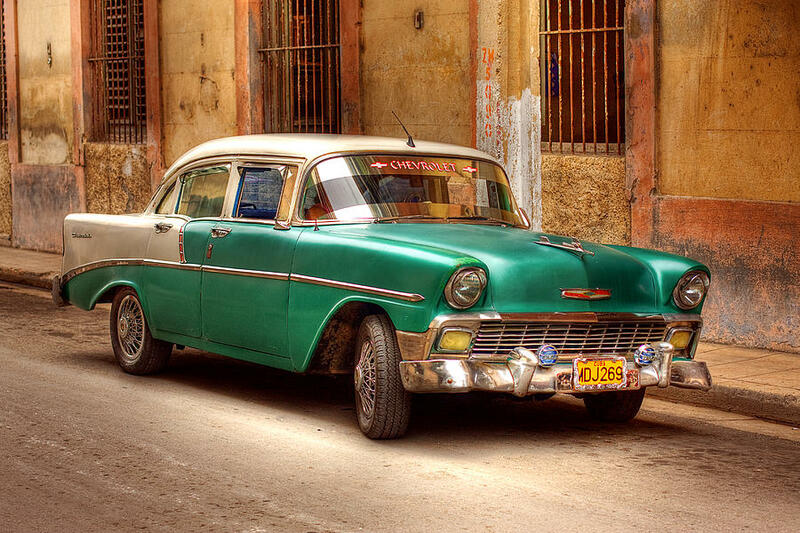 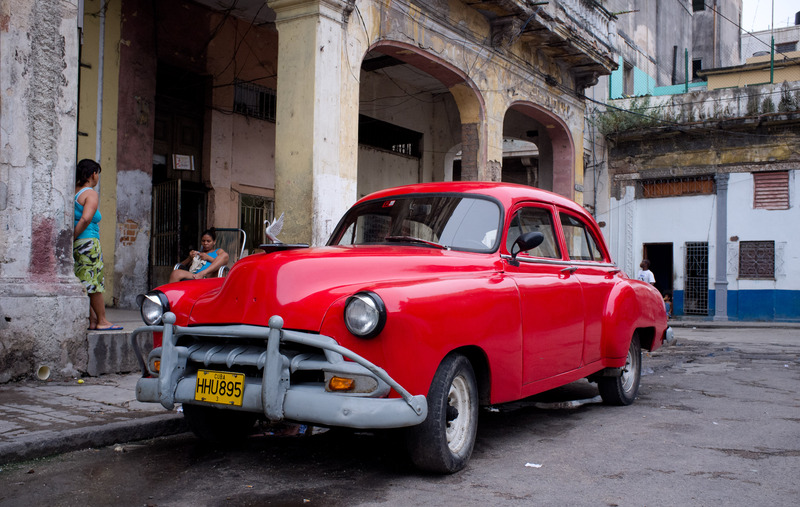 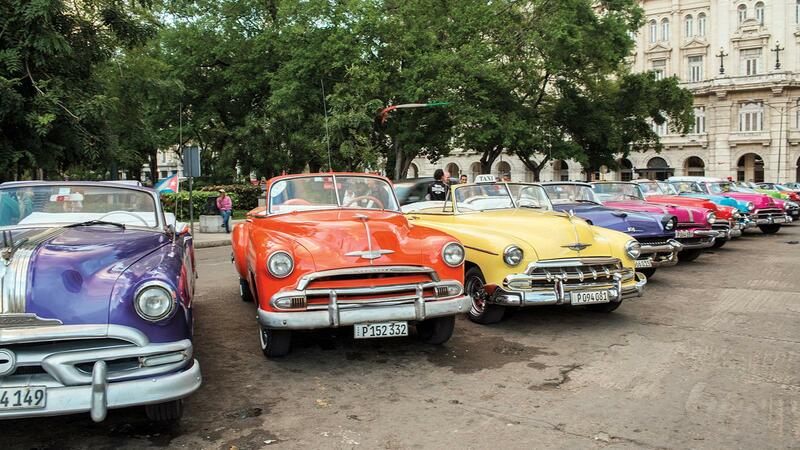 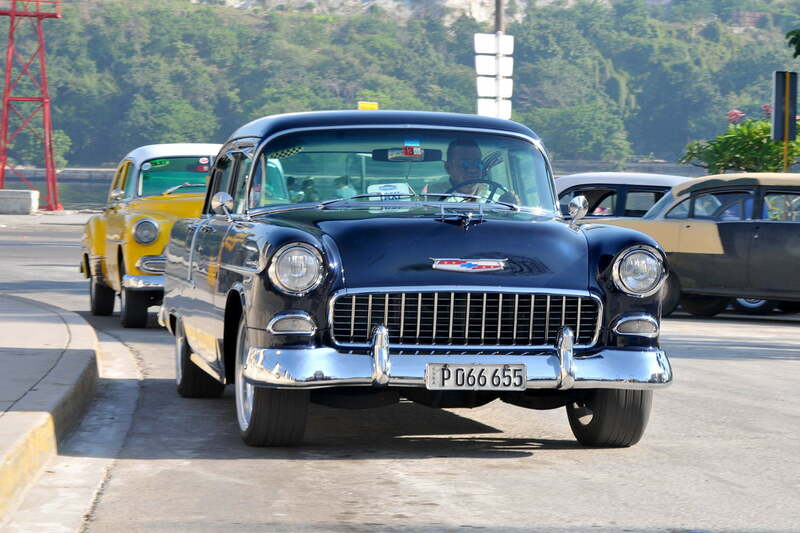 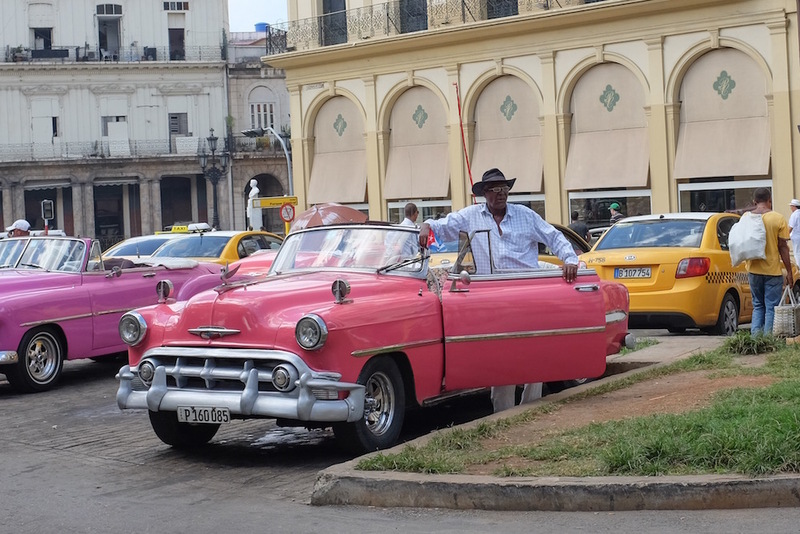 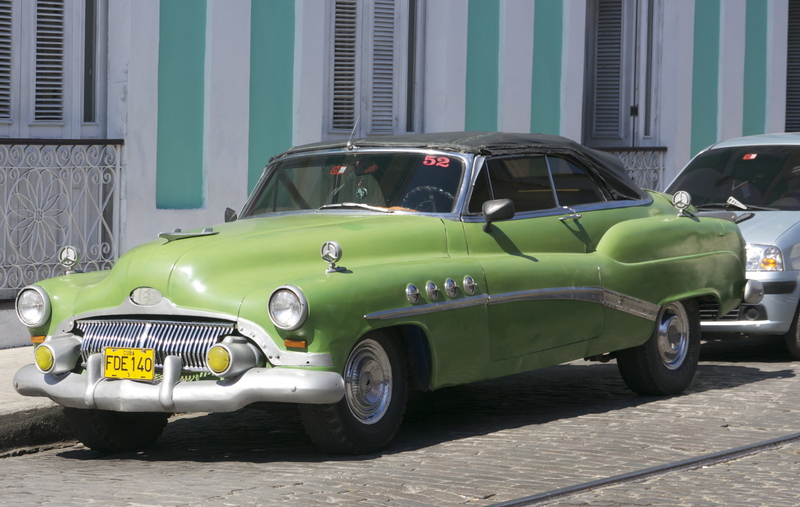 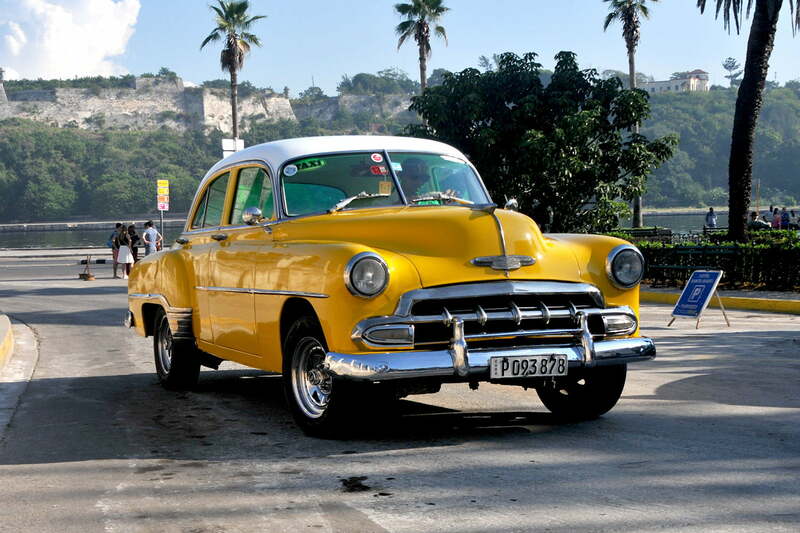 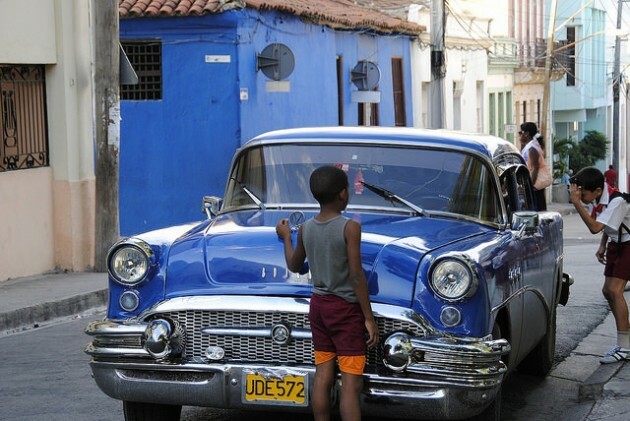 Opportunity To Repatriate American Cars From Cuba?